The spectre of our cities choking with unhealthy air has prompted numerous governments to mandate a transition to electric cars. Their concerns are well-founded, even if their proposals fall short of what is needed. Over the past four decades, cars have become far less polluting. Their fuel efficiency has practically doubled and their tailpipe emissions have been reduced by more than 95%. Yet cities such as London and Paris are still battling smog and pollution. 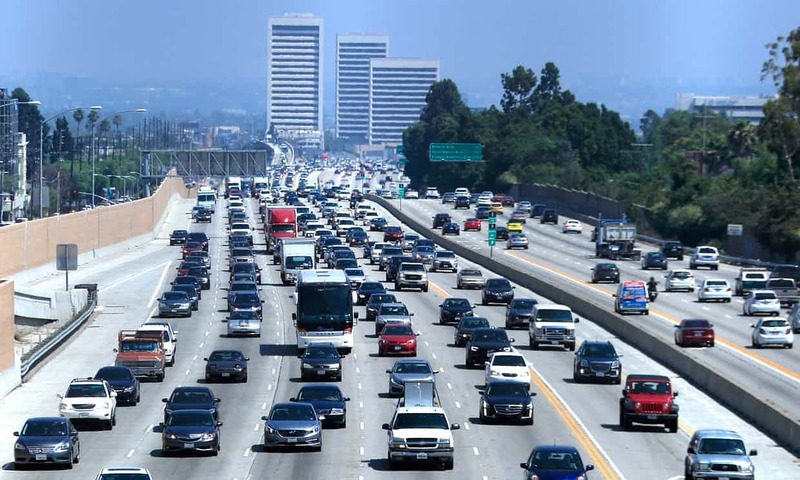 California has for decades demanded the toughest emission standards in the US, and yet Los Angeles heads the list of US cities for bad air quality. Moving to all-electric car fleets will be a positive step, albeit an inadequate measure.